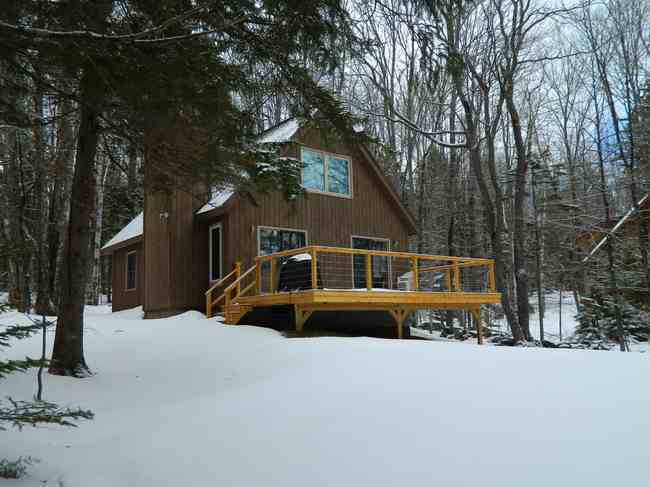 Long Term Winter rentals run for the entire winter season. Electric and Heat Utilities get transferred into tenants' name. Half-share rentals are also available for the winter season. 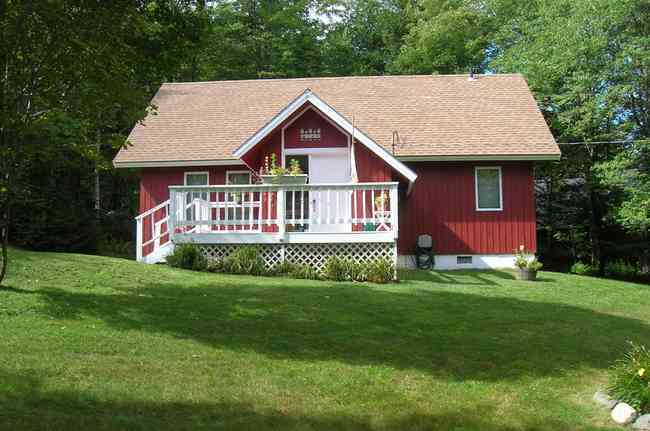 Click here to view our Half-Share Winter Rental Homes. 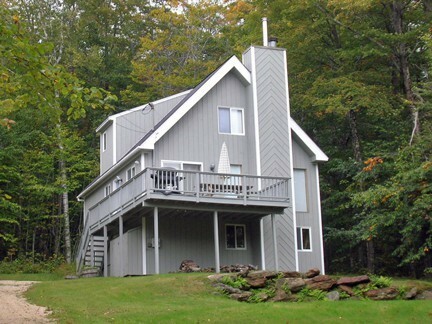 Please call or email us at (802) 464-2181 or info@chimneyhill.com for more information on any of these properties. 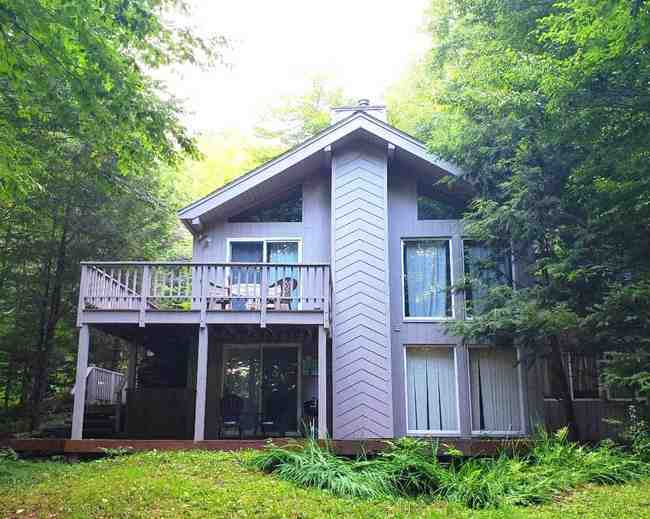 RENTED FOR 2019/2020 WINTER SEASON 5 bedrooms and 3 baths, large kitchen and new wood floors. Pets considered. This house includes Clubhouse and Amenity Privileges. I have a question about the property at 488 195 Upper Dam Road Wilmington VT 05363 (#LTW-488). I would like to schedule a visit for the property at 488 195 Upper Dam Road Wilmington VT 05363 (#LTW-488). RENTED FOR 2019/2020 WINTER SEASON *****HOME IS FULLY EQUIPPED EXCEPT FOR SHEETS, PILLOWCASES, TOWELS, SHAMPOO ETC. ***** All rentals through Chimney Hill Rental Management include use and access to all of the Chimney Hill amenities. This includes use of the Chimney Hill Clubhouse. At the Clubhouse, you will find: a fitness room, arcade games, ping pong table, pool table, theater, sitting/reading rooms, BYO Bar, summer BBQ, horseshoe court, kids play area, indoor hot tub, indoor pool, outdoor pool, lighted tennis court, lighted basket ball court, bocce court, and volleyball court. Other amenities include a fishing pond, picnic areas, more tennis courts, skating rink and warming hut, VAST snowmobile trails, and hiking trails. Chimney Hill is located five minutes from downtown Wilmington, ten minutes from The Hermitage, and fifteen minutes from Mount Snow. INCLUDED: Rubbish, Plowing, TV, and Clubhouse. TENANT PAYS: Heat, Electric, & Internet. I have a question about the property at 274 28 Old Witness Tree Ln Wilmington VT 05363 (#LTW-274). I would like to schedule a visit for the property at 274 28 Old Witness Tree Ln Wilmington VT 05363 (#LTW-274). 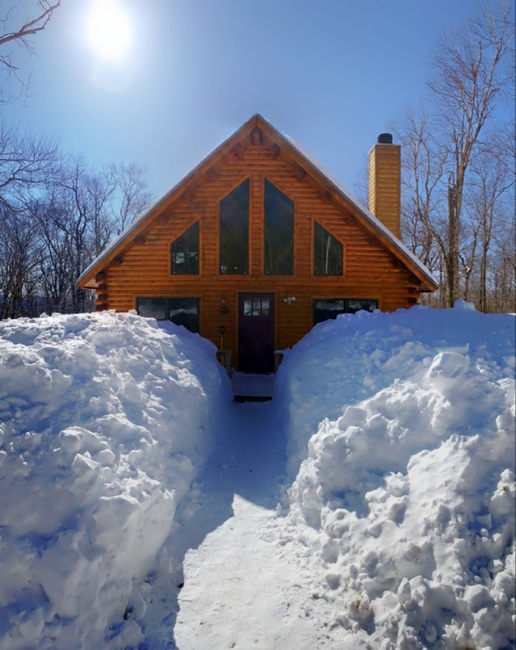 AVAILABLE FOR 2019/2020 WINTER SEASON This 3 bedroom/3bathroom home is a true “home-away-from-home” for a family, a set of friends, and definitely for “foodies”. A double chef’s kitchen (incl. stove with warming oven), bar and large dining table means cooking great meals together. Among the three bathrooms is one with a Jacuzzi for weary bones. The living room has a gas fireplace for cozy evenings and a den with many books, CDs, DVDs & TV/Roku. Dishes, glassware, all the furnishings provided are as fine as you would have in your own home. 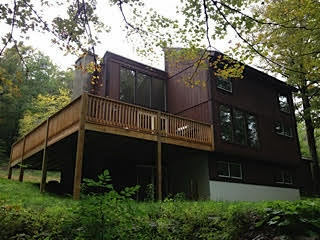 The house sits low on the hill and offers the privacy of being at the end of the street. 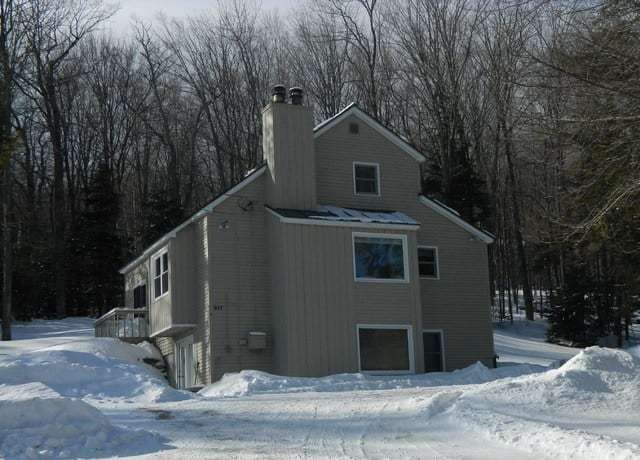 Rental rate includes Plowing, Shoveling, Rubbish Removal, use of Clubhouse, and all other Chimney Hill amenities. *****HOME IS FULLY EQUIPPED EXCEPT FOR SHEETS, PILLOWCASES, TOWELS, SHAMPOO ETC. ***** All rentals through Chimney Hill Rental Management include use and access to all of the Chimney Hill amenities. This includes use of the Chimney Hill Clubhouse. At the Clubhouse, you will find: a fitness room, arcade games, ping pong table, pool table, theater, sitting/reading rooms, BYO Bar, summer BBQ, horseshoe court, kids play area, indoor hot tub, indoor pool, outdoor pool, lighted tennis court, lighted basket ball court, bocce court, and volleyball court. Other amenities include a fishing pond, picnic areas, more tennis courts, skating rink and warming hut, VAST snowmobile trails, and hiking trails. Chimney Hill is located five minutes from downtown Wilmington, ten minutes from The Hermitage, and fifteen minutes from Mount Snow. HOME IS PET FRIENDLY INCLUDED: Rubbish, Plowing, TV, and Clubhouse. TENANT PAYS: Heat, Electric, & Internet. I have a question about the property at A69 20 Fischer Lane Wilmington VT 05363 (#LTW-A069). I would like to schedule a visit for the property at A69 20 Fischer Lane Wilmington VT 05363 (#LTW-A069). RENTED FOR 2019/2020 WINTER SEASON *****HOME IS FULLY EQUIPPED EXCEPT FOR SHEETS, PILLOWCASES, TOWELS, SHAMPOO ETC. ***** All rentals through Chimney Hill Rental Management include use and access to all of the Chimney Hill amenities. This includes use of the Chimney Hill Clubhouse. At the Clubhouse, you will find: a fitness room, arcade games, ping pong table, pool table, theater, sitting/reading rooms, BYO Bar, summer BBQ, horseshoe court, kids play area, indoor hot tub, indoor pool, outdoor pool, lighted tennis court, lighted basket ball court, bocce court, and volleyball court. Other amenities include a fishing pond, picnic areas, more tennis courts, skating rink and warming hut, VAST snowmobile trails, and hiking trails. Chimney Hill is located five minutes from downtown Wilmington, ten minutes from The Hermitage, and fifteen minutes from Mount Snow. HOME IS PET FRIENDLY INCLUDED: Rubbish, Plowing/Sanding, TV, and Clubhouse. TENANT PAYS: Heat, Electric, & Internet. I have a question about the property at 627 31 Howe's Loop Wilmington VT 06363 (#LTW-627). I would like to schedule a visit for the property at 627 31 Howe's Loop Wilmington VT 06363 (#LTW-627). AVAILABLE FOR 2019/2010 WINTER SEASON *****HOME IS FULLY EQUIPPED EXCEPT FOR SHEETS, PILLOWCASES, TOWELS, SHAMPOO ETC. ***** All rentals through Chimney Hill Rental Management include use and access to all of the Chimney Hill amenities. This includes use of the Chimney Hill Clubhouse. At the Clubhouse, you will find: a fitness room, arcade games, ping pong table, pool table, theater, sitting/reading rooms, BYO Bar, summer BBQ, horseshoe court, kids play area, indoor hot tub, indoor pool, outdoor pool, lighted tennis court, lighted basket ball court, bocce court, and volleyball court. Other amenities include a fishing pond, picnic areas, more tennis courts, skating rink and warming hut, VAST snowmobile trails, and hiking trails. Chimney Hill is located five minutes from downtown Wilmington, ten minutes from The Hermitage, and fifteen minutes from Mount Snow. INCLUDED: Rubbish, Plowing, TV, and Clubhouse. TENANT PAYS: Heat, Electric, & Internet. I have a question about the property at 573 22 Reservoir Lane Wilmington VT 05363 (#LTW-573). I would like to schedule a visit for the property at 573 22 Reservoir Lane Wilmington VT 05363 (#LTW-573). RENTED FOR 2019/2020 WINTER SEASON HOMES ARE FULLY EQUIPPED EXCEPT FOR SHEETS, TOWELS, PILLOWCASES, AND PERSONAL ITEMS. This is a beautiful 4 bedroom, 2 bath home located on 2 lots. Skylights and windows make it light and bright. The home has cathedral ceilings and two fireplaces. There is a game room with a ping pong table and a deck with a gas grill. 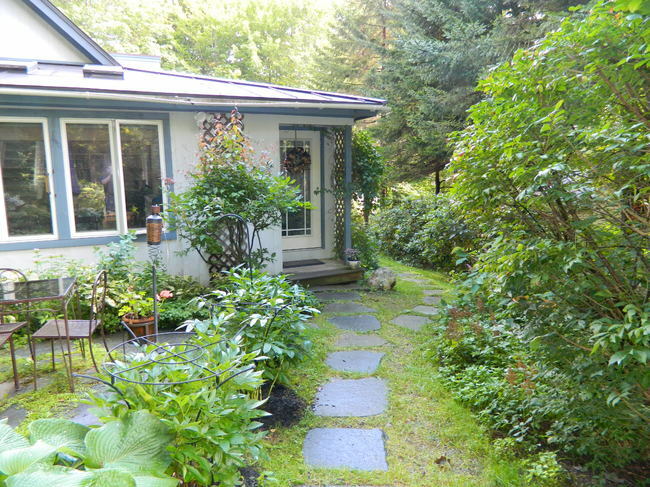 The surrounding land makes for a private and secluded setting. Rent Includes: Plowing/Sanding, Rubbish, 1 Cord Firewood, Cable TV, Local Phone, and Clubhouse. Tenant Pays: Electric and Internet. I have a question about the property at 927 17 Porcupine Lane Wilmington VT 05363 (#LTW-927). I would like to schedule a visit for the property at 927 17 Porcupine Lane Wilmington VT 05363 (#LTW-927). *****HOME IS FULLY EQUIPPED EXCEPT FOR SHEETS, PILLOWCASES, TOWELS, SHAMPOO ETC. ***** All rentals through Chimney Hill Rental Management include use and access to all of the Chimney Hill amenities. This includes use of the Chimney Hill Clubhouse. At the Clubhouse, you will find: a fitness room, arcade games, ping pong table, pool table, theater, sitting/reading rooms, BYO Bar, summer BBQ, horseshoe court, kids play area, indoor hot tub, indoor pool, outdoor pool, lighted tennis court, lighted basket ball court, bocce court, and volleyball court. 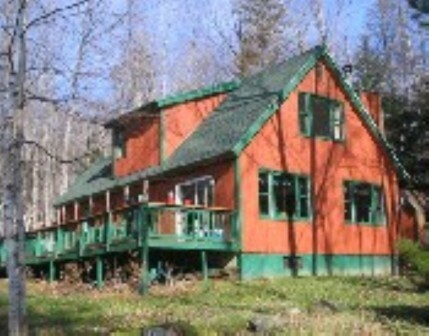 Other amenities include a fishing pond, picnic areas, more tennis courts, skating rink and warming hut, VAST snowmobile trails, and hiking trails. Chimney Hill is located five minutes from downtown Wilmington, ten minutes from The Hermitage, and fifteen minutes from Mount Snow. INCLUDED: Rubbish, Plowing/Sanding, TV, and Clubhouse. TENANT PAYS: Heat, Electric, & Internet. I have a question about the property at 249 5 Deer Run Wilmington VT 05363 (#LTW-249). I would like to schedule a visit for the property at 249 5 Deer Run Wilmington VT 05363 (#LTW-249). I have a question about the property at B53 15 Corner Lane Wilmington VT 05363 (#LTW-B053). I would like to schedule a visit for the property at B53 15 Corner Lane Wilmington VT 05363 (#LTW-B053). AVAILABLE FOR WINTER 2019/2020 Welcome to our home where you’ll feel like you’re retreating, not camping! Light fills the living areas on both sides of the house. Your master bedroom (king) and bath are on the first floor. The kitchen is generously equipped with cookware and matching dinnerware with plenty of room for meal prep. Eight of you can easily fit at the dining room table. We’ve converted our antique musket cabinet into a storage space for your “spirits” and other items. The new gas fireplace, easy to operate with remote, provides extra heat and ambiance after a day on the slopes. If you’re inclined to grill out, you’ll be protected from snow and wind on the screened-in porch. The loft upstairs with a queen sleeper sofa provides the perfect spot for reading, games and TV. One bedroom has twin beds with brand new mattresses and a walk-in closet, the other has a very comfortable queen sized bed and two ample closets. You are welcome to use our mix and match bed sheets and pillow cases. 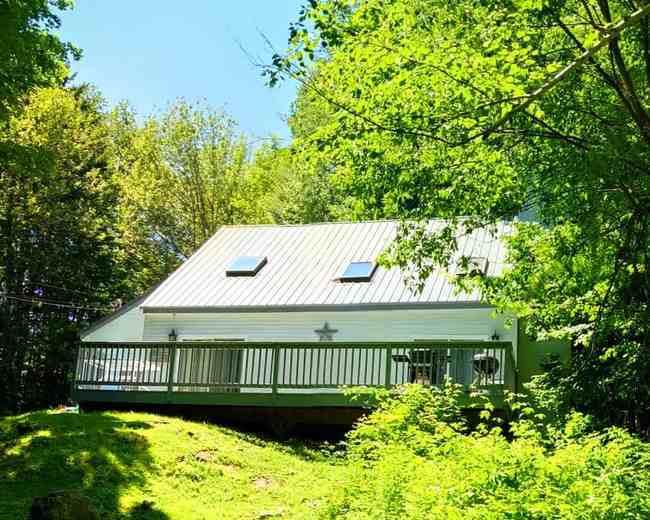 At the time of this writing (July 8, 2018) we are in the process of building a large deck accessible from the downstairs living area and the screened-in porch where you can continue to enjoy Vermont’s sun and fresh air. Flat screen TV’s are located in the master bedroom, living room and loft. Roku internet connection is available in the living room -Owners All rentals through Chimney Hill Rental Management include use and access to all of the Chimney Hill amenities. This includes use of the Chimney Hill Clubhouse. At the Clubhouse, you will find: a fitness room, arcade games, ping pong table, pool table, theater, sitting/reading rooms, BYO Bar, summer BBQ, horseshoe court, kids play area, indoor hot tub, indoor pool, outdoor pool, lighted tennis court, lighted basket ball court, bocce court, and volleyball court. Other amenities include a fishing pond, picnic areas, more tennis courts, skating rink and warming hut, VAST snowmobile trails, and hiking trails. 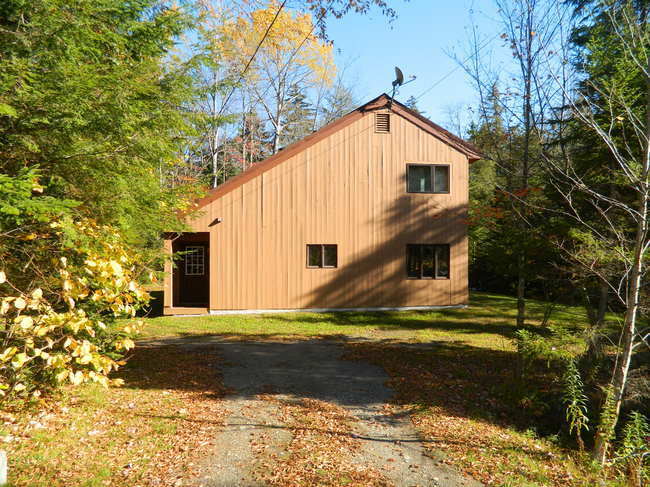 Chimney Hill is located five minutes from downtown Wilmington and fifteen minutes from Mount Snow. INCLUDED: Linens, Sheets, Rubbish, Plowing, TV, and Clubhouse. TENANT PAYS: Heat, Electric, & Internet. I have a question about the property at B127 34 High Top Road Wilmington VT 05363 (#LTW-B127). I would like to schedule a visit for the property at B127 34 High Top Road Wilmington VT 05363 (#LTW-B127). AVAILABLE FOR 2019/2020 WINTER SEASON *****HOME IS FULLY EQUIPPED EXCEPT FOR SHEETS, PILLOWCASES, TOWELS, SHAMPOO ETC. ***** All rentals through Chimney Hill Rental Management include use and access to all of the Chimney Hill amenities. This includes use of the Chimney Hill Clubhouse. At the Clubhouse, you will find: a fitness room, arcade games, ping pong table, pool table, theater, sitting/reading rooms, BYO Bar, summer BBQ, horseshoe court, kids play area, indoor hot tub, indoor pool, outdoor pool, lighted tennis court, lighted basket ball court, bocce court, and volleyball court. Other amenities include a fishing pond, picnic areas, more tennis courts, skating rink and warming hut, VAST snowmobile trails, and hiking trails. Chimney Hill is located five minutes from downtown Wilmington, ten minutes from The Hermitage, and fifteen minutes from Mount Snow. HOME IS PET FRIENDLY HOME WILL BE UPDATED WITH NEW FLOORING DURING SPRING/SUMMER 2019 INCLUDED: Rubbish, Plowing/Sanding, TV, 1-cord of wood and Clubhouse. TENANT PAYS: Heat, Electric, & Internet. I have a question about the property at B109 19 View Road Wilmington VT 05363 (#LTW-B109). I would like to schedule a visit for the property at B109 19 View Road Wilmington VT 05363 (#LTW-B109). AVAILABLE FOR WINTER 2019/2020 *****HOME IS FULLY EQUIPPED EXCEPT FOR SHEETS, PILLOWCASES, TOWELS, SHAMPOO ETC. ***** All rentals through Chimney Hill Rental Management include use and access to all of the Chimney Hill amenities. This includes use of the Chimney Hill Clubhouse. At the Clubhouse, you will find: a fitness room, arcade games, ping pong table, pool table, theater, sitting/reading rooms, BYO Bar, summer BBQ, horseshoe court, kids play area, indoor hot tub, indoor pool, outdoor pool, lighted tennis court, lighted basket ball court, bocce court, and volleyball court. Other amenities include a fishing pond, picnic areas, more tennis courts, skating rink and warming hut, VAST snowmobile trails, and hiking trails. Chimney Hill is located five minutes from downtown Wilmington, ten minutes from The Hermitage, and fifteen minutes from Mount Snow. HOME IS PET FRIENDLY INCLUDED: Rubbish, Plowing/Sanding, TV, and Clubhouse. TENANT PAYS: Heat, Electric, & Internet. I have a question about the property at 585 12 Lilla Lane Wilmington VT 05363 (#LTW-585). I would like to schedule a visit for the property at 585 12 Lilla Lane Wilmington VT 05363 (#LTW-585). AVAILABLE FOR 2019/2020 *****HOME IS FULLY EQUIPPED EXCEPT FOR SHEETS, PILLOWCASES, TOWELS, SHAMPOO ETC. ***** All rentals through Chimney Hill Rental Management include use and access to all of the Chimney Hill amenities. This includes use of the Chimney Hill Clubhouse. At the Clubhouse, you will find: a fitness room, arcade games, ping pong table, pool table, theater, sitting/reading rooms, BYO Bar, summer BBQ, horseshoe court, kids play area, indoor hot tub, indoor pool, outdoor pool, lighted tennis court, lighted basket ball court, bocce court, and volleyball court. Other amenities include a fishing pond, picnic areas, more tennis courts, skating rink and warming hut, VAST snowmobile trails, and hiking trails. Chimney Hill is located five minutes from downtown Wilmington, ten minutes from The Hermitage, and fifteen minutes from Mount Snow. INCLUDED: Rubbish, Plowing/Sanding, TV, and Clubhouse. TENANT PAYS: Heat, Electric, & Internet. I have a question about the property at 333 58 Snow Shoe Rd Wilmington VT 05363 (#LTW-333). I would like to schedule a visit for the property at 333 58 Snow Shoe Rd Wilmington VT 05363 (#LTW-333). RENTED FOR 2019/2020 WINTER SEASON *****HOME IS FULLY EQUIPPED EXCEPT FOR SHEETS, PILLOWCASES, TOWELS, SHAMPOO ETC. ***** All rentals through Chimney Hill Rental Management include use and access to all of the Chimney Hill amenities. This includes use of the Chimney Hill Clubhouse. At the Clubhouse, you will find: a fitness room, arcade games, ping pong table, pool table, theater, sitting/reading rooms, BYO Bar, summer BBQ, horseshoe court, kids play area, indoor hot tub, indoor pool, outdoor pool, lighted tennis court, lighted basket ball court, bocce court, and volleyball court. Other amenities include a fishing pond, picnic areas, more tennis courts, skating rink and warming hut, VAST snowmobile trails, and hiking trails. Chimney Hill is located five minutes from downtown Wilmington, ten minutes from The Hermitage, and fifteen minutes from Mount Snow. HOME IS PET FRIENDLY INCLUDED: Rubbish, Plowing, TV, and Clubhouse. TENANT PAYS: Heat, Electric, & Internet. I have a question about the property at B72 33 North Road Wilmington VT 05363 (#LTW-B072). I would like to schedule a visit for the property at B72 33 North Road Wilmington VT 05363 (#LTW-B072). AVAILABLE FOR WINTER 2019/2020 Welcome to 9 Corner Lane. We have owned this home for almost 10 years. 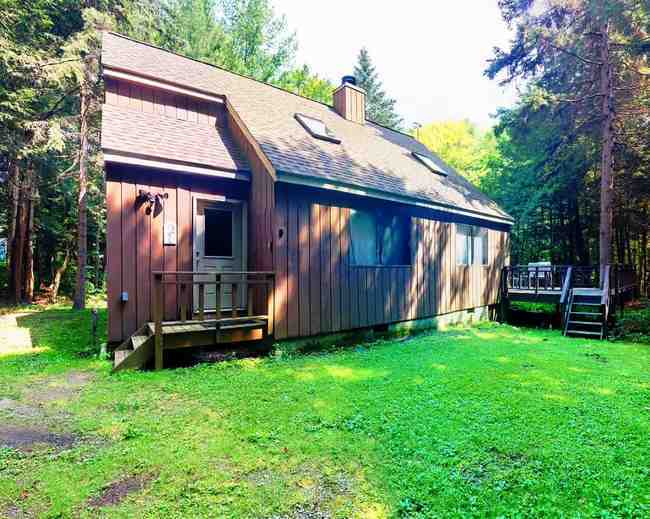 It is a beautiful “Vermont-y” style chalet with 3 full bedrooms and the living area is arranged to create a fourth bedroom with a queen sleep sofa and sliding barn door. It also boasts 2 full baths. The kitchen is well -appointed with all the tools you need to have meals at home. 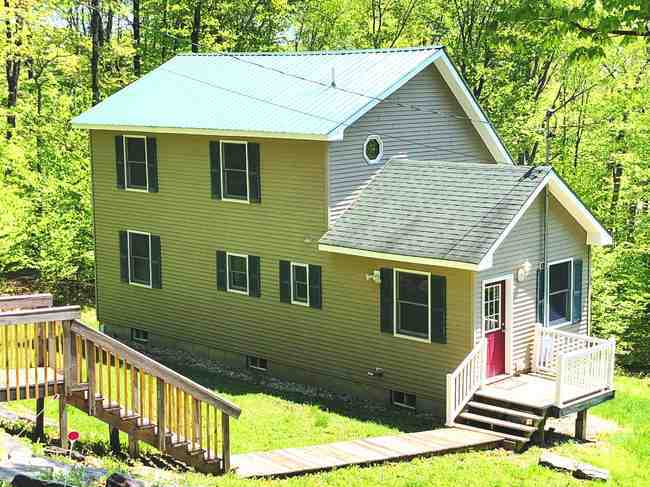 There is also a gas grill on a large deck for your enjoyment of the wooded backyard. We maintain cable, phone and wifi and the home has two DVD players for stay-at-home days or nights. An oversized, cozy couch is the perfect place to relax in front of the wood burning fireplace. There is also a washer and dryer for your convenience. Our home is your home…we have books, games, dry goods, and almost anything else you would need for your getaway. Please enjoy…we certainly do! --Owners *****HOME IS FULLY EQUIPPED EXCEPT FOR SHEETS, PILLOWCASES, TOWELS, SHAMPOO ETC. ***** All rentals through Chimney Hill Rental Management include use and access to all of the Chimney Hill amenities. This includes use of the Chimney Hill Clubhouse. At the Clubhouse, you will find: a fitness room, arcade games, ping pong table, pool table, theater, sitting/reading rooms, BYO Bar, summer BBQ, horseshoe court, kids play area, indoor hot tub, indoor pool, outdoor pool, lighted tennis court, lighted basket ball court, bocce court, and volleyball court. Other amenities include a fishing pond, picnic areas, more tennis courts, skating rink and warming hut, VAST snowmobile trails, and hiking trails. Chimney Hill is located five minutes from downtown Wilmington, ten minutes from The Hermitage, and fifteen minutes from Mount Snow. INCLUDED: Rubbish, Plowing, TV, and Clubhouse. TENANT PAYS: Heat, Electric, & Internet. I have a question about the property at B55 9 Corner Lane Wilmington VT 05363 (#LTW-B055). I would like to schedule a visit for the property at B55 9 Corner Lane Wilmington VT 05363 (#LTW-B055). AVAILABLE FOR WINTER 2019/2020 *****HOME IS FULLY EQUIPPED EXCEPT FOR SHEETS, PILLOWCASES, TOWELS, SHAMPOO ETC. ***** All rentals through Chimney Hill Rental Management include use and access to all of the Chimney Hill amenities. This includes use of the Chimney Hill Clubhouse. At the Clubhouse, you will find: a fitness room, arcade games, ping pong table, pool table, theater, sitting/reading rooms, BYO Bar, summer BBQ, horseshoe court, kids play area, indoor hot tub, indoor pool, outdoor pool, lighted tennis court, lighted basket ball court, bocce court, and volleyball court. Other amenities include a fishing pond, picnic areas, more tennis courts, skating rink and warming hut, VAST snowmobile trails, and hiking trails. Chimney Hill is located five minutes from downtown Wilmington, ten minutes from The Hermitage, and fifteen minutes from Mount Snow. HOME IS PET FRIENDLY INCLUDED: Rubbish, Plowing, TV, and Clubhouse. TENANT PAYS: Heat, Electric, & Internet. I have a question about the property at 935 12 Porcupine Lane Wilmington VT 05363 (#LTW-935). I would like to schedule a visit for the property at 935 12 Porcupine Lane Wilmington VT 05363 (#LTW-935). I have a question about the property at C184 49 Low Land Loop Wilmington VT 05363 (#LTW-C184). I would like to schedule a visit for the property at C184 49 Low Land Loop Wilmington VT 05363 (#LTW-C184). RENTED FOR WINTER 2019/2020 *****HOME IS FULLY EQUIPPED EXCEPT FOR SHEETS, PILLOWCASES, TOWELS, SHAMPOO ETC. ***** All rentals through Chimney Hill Rental Management include use and access to all of the Chimney Hill amenities. This includes use of the Chimney Hill Clubhouse. At the Clubhouse, you will find: a fitness room, arcade games, ping pong table, pool table, theater, sitting/reading rooms, BYO Bar, summer BBQ, horseshoe court, kids play area, indoor hot tub, indoor pool, outdoor pool, lighted tennis court, lighted basket ball court, bocce court, and volleyball court. Other amenities include a fishing pond, picnic areas, more tennis courts, skating rink and warming hut, VAST snowmobile trails, and hiking trails. Chimney Hill is located five minutes from downtown Wilmington, ten minutes from The Hermitage, and fifteen minutes from Mount Snow. HOME IS PET FRIENDLY INCLUDED: Rubbish, Plowing, TV, and Clubhouse. TENANT PAYS: Heat, Electric, & Internet. I have a question about the property at C230 111 East Brook Crossing Wilmington VT 05363 (#LTW-C230). I would like to schedule a visit for the property at C230 111 East Brook Crossing Wilmington VT 05363 (#LTW-C230).